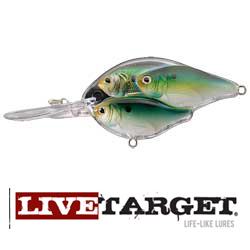 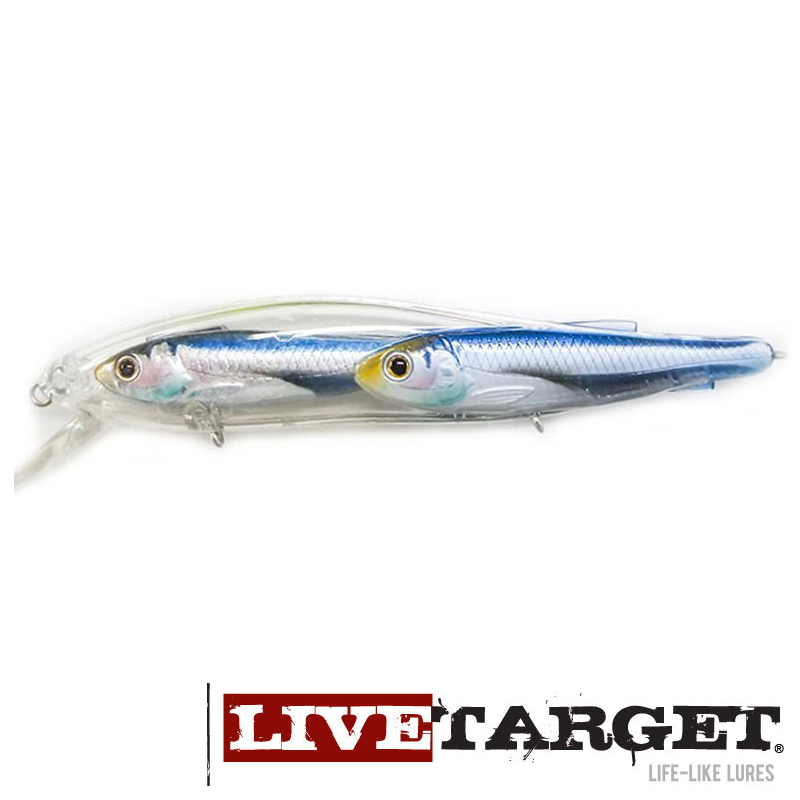 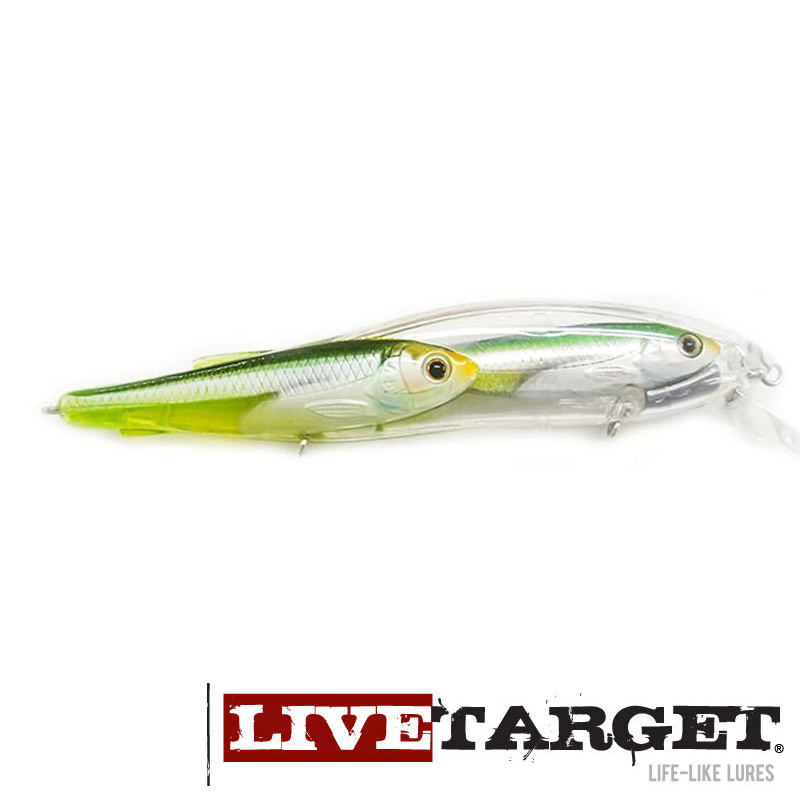 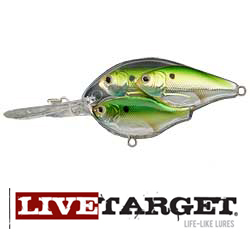 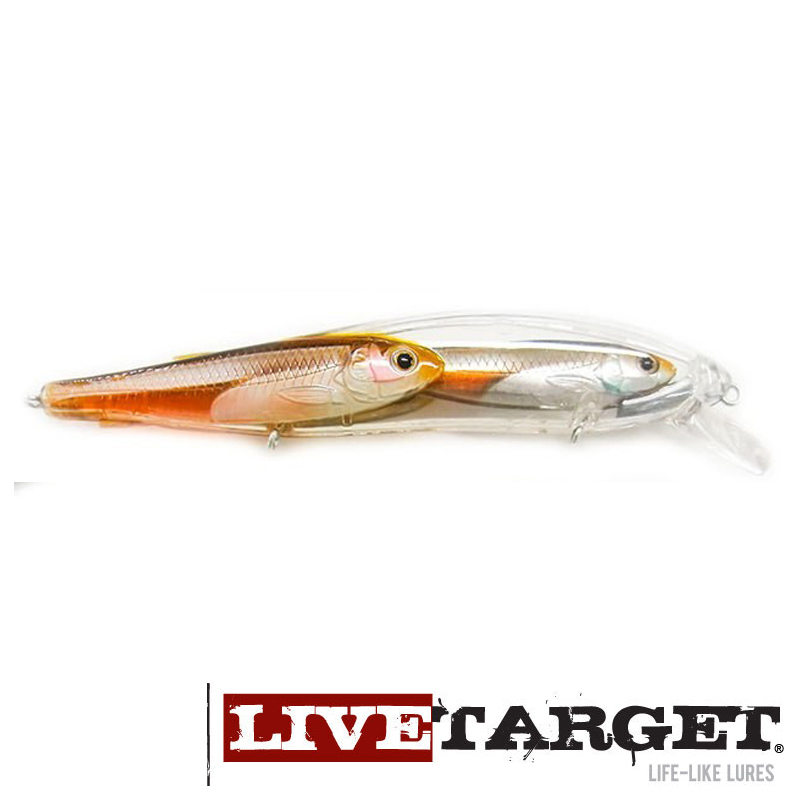 LIVETARGET lures are manufactured using the very best raw materials, equipment and processes in today’s industry. 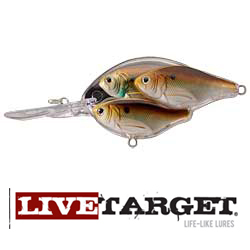 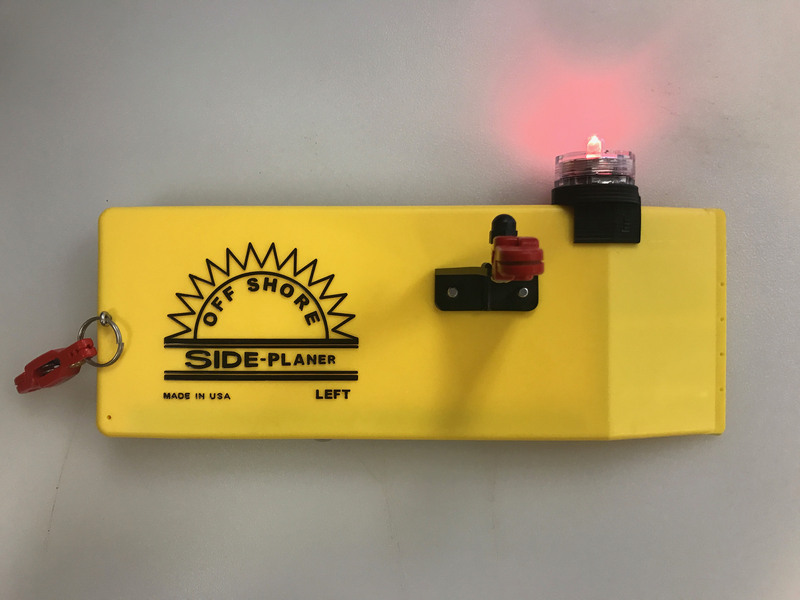 Every variable in the production process is carefully considered; from engineering to sonic welding to the multi-layered hand painted finishes, LIVETARGET has earned its premium reputation. 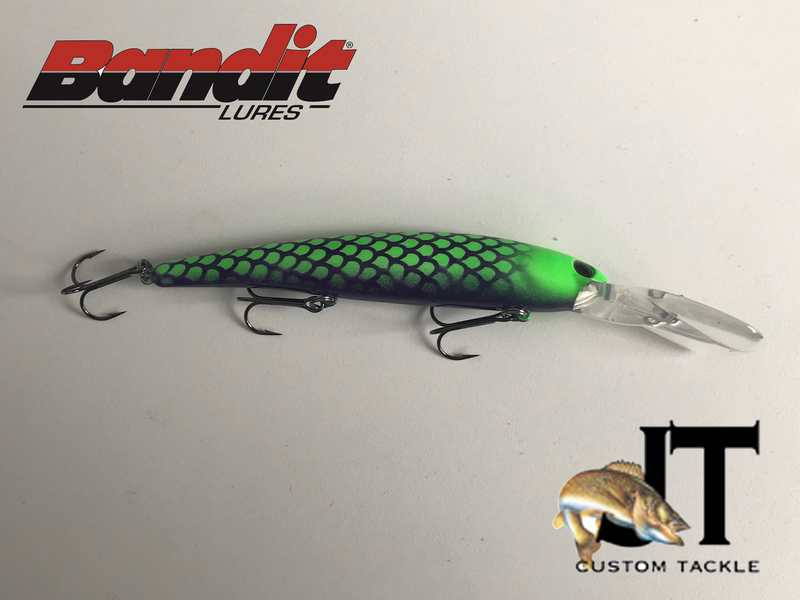 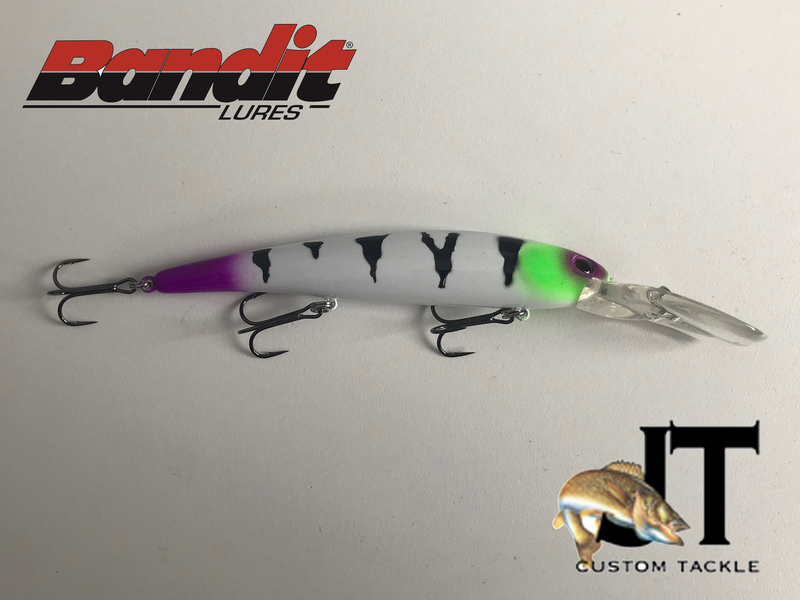 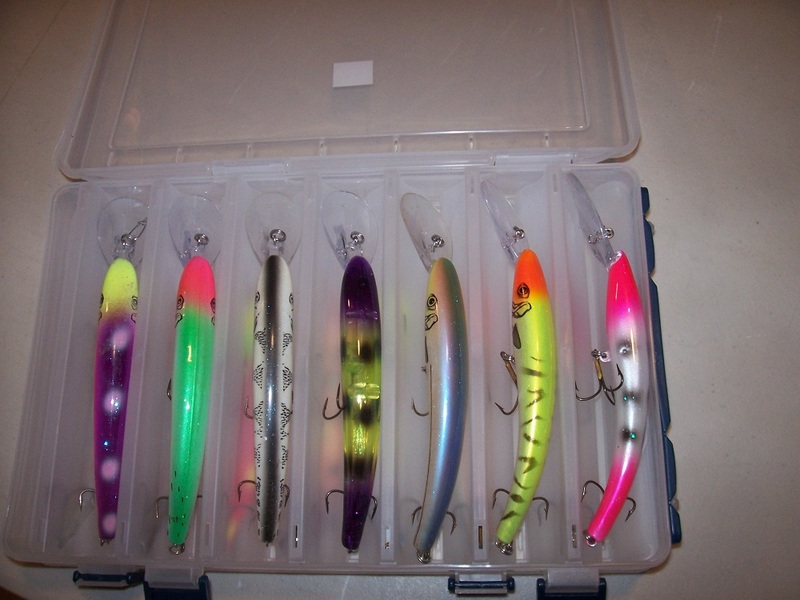 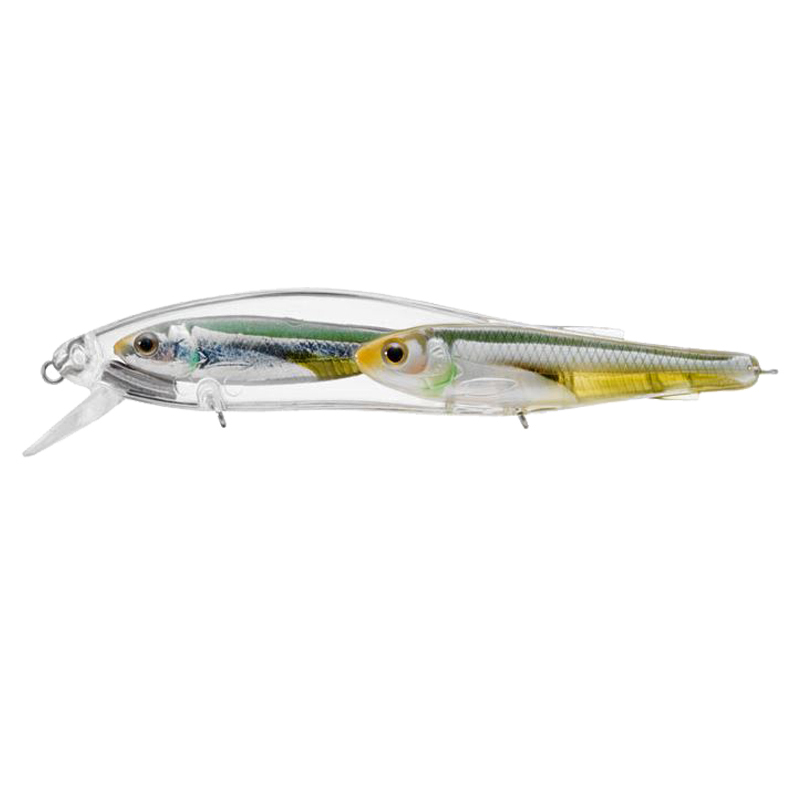 Our lures host a variety of internal weight and rattle components to give the baits their tantalizing fish calling sound and vibration. 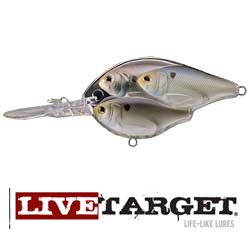 Internal components include a mix of lead, steel, brass, and glass depending on the model.